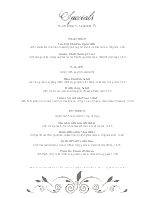 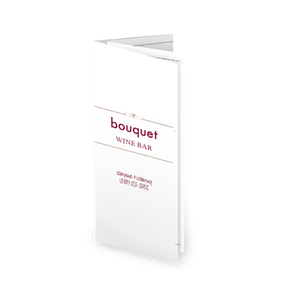 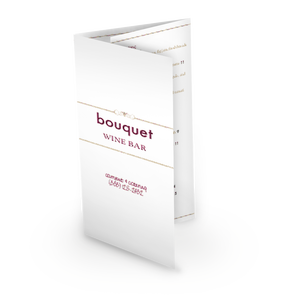 A half-page specials menu in the Red Wine Menu design. 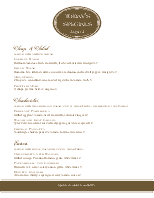 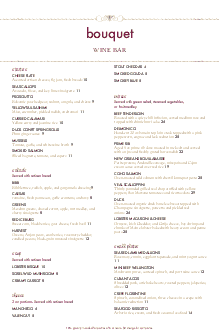 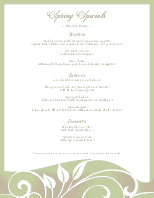 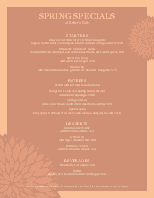 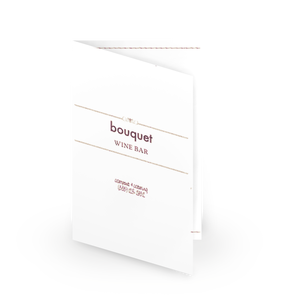 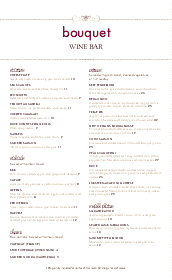 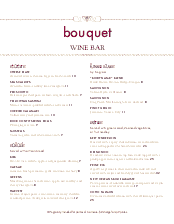 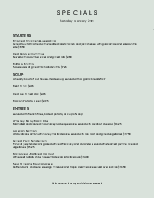 The menu title is framed with subtle gold flourishes, and bold section headers are eye-catching in a pink script font. 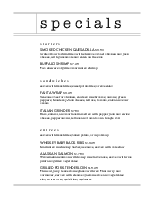 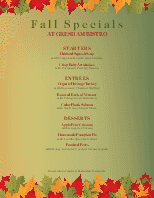 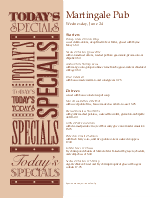 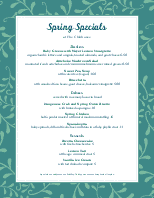 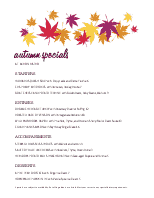 This specials menu is ideal for desserts, cocktail drinks, happy hour, or dinner specials.